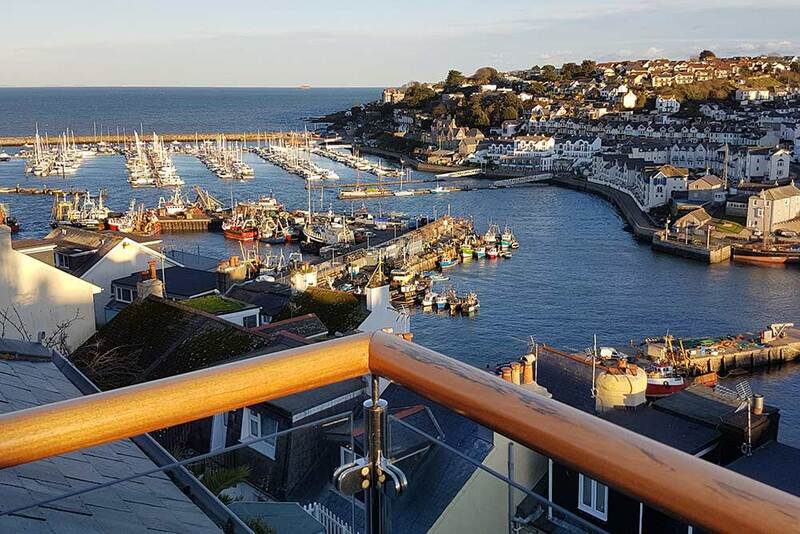 Nestled in the heart of this historic fishing town, Beacon House bed and breakfast commands the most stunning views of Brixham harbour, marina and beyond. 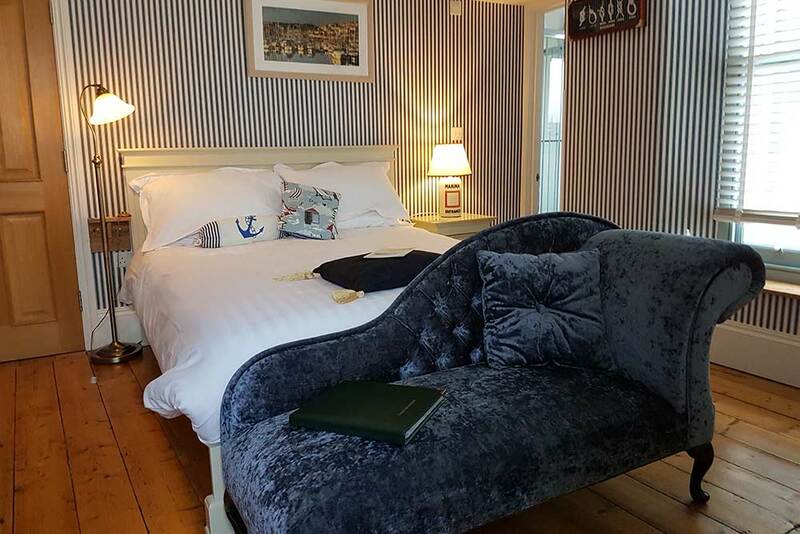 This iconic Victorian house, built in the 1850's has been totally but compassionately re-furbished offering guests modern amenities including car parking and WiFi but still retaining its charm and heritage. 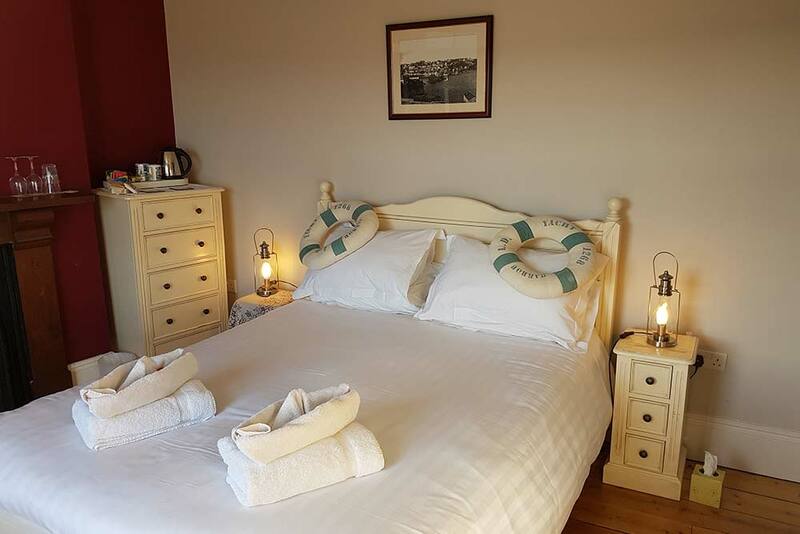 All of our four bedrooms, breakfast room and guest lounge have sea views, in addition our four bedrooms are all en suite. Home of the secret "beacon"
Prices are based on two people sharing, bed & breakfast, free wi fi, car parking and amazing views. Please note: If you are physically impaired or elderly please call us for clarification as we are the top of the harbour bowl and we may not be the ideal choice for you. ...go pack your bags and sample for yourself, I could wax lyrical all day, you really won’t regret it! Second to none. 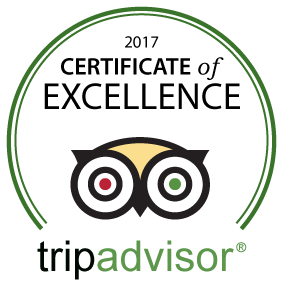 FANTASTIC - amazing hosts, friendly, caring, thoughtful and helpful. 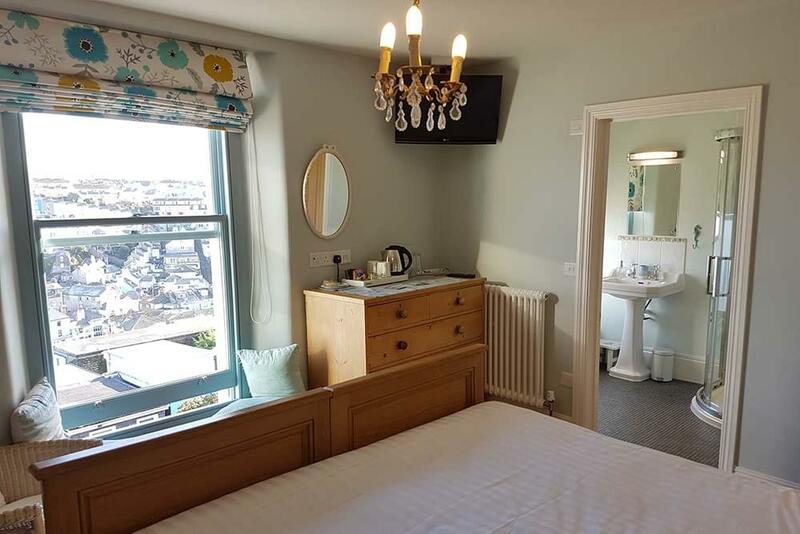 Superb breakfast, clean and stylish room and en suite. 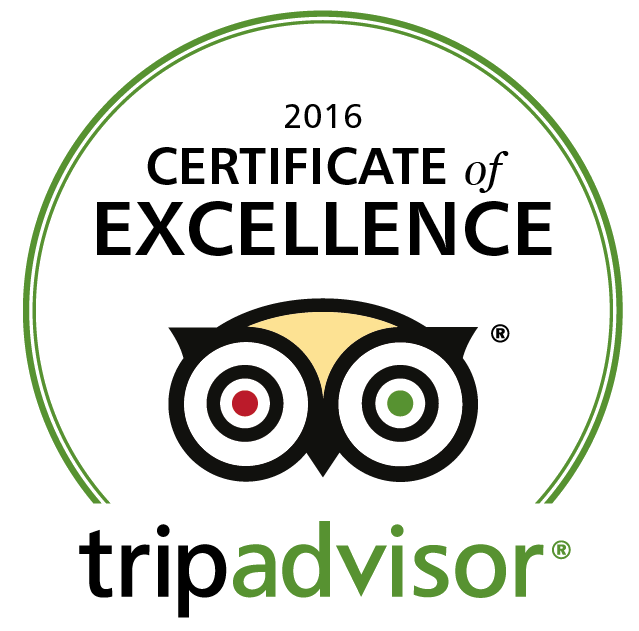 Wonderful views, lovely outside sitting area, thoughtful extras, best b&b ever. The best b&b I have stayed in for some time, lovely rooms and building. Superb service and breakfast. Good views. Very clean and tip top. Beds are ever so comfy. Could not ask for a better b&b. Enjoy your stay.